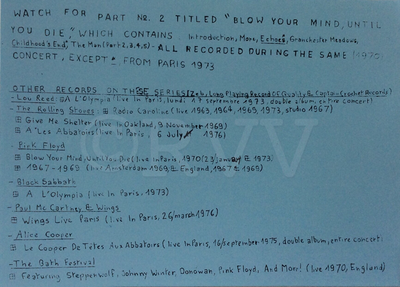 Notes​: It's been confirmed that this LP was never actually released. This title was billed as "Vol. 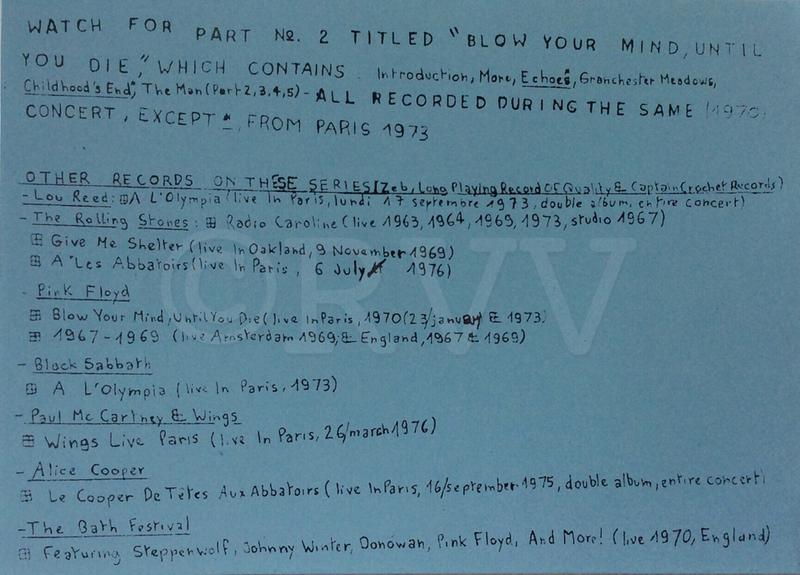 2" to the original Waters Gate album according to a promotional insert that was included in some copies of Waters Gate (see below). It was even listed in the Miles book. However, it can only be found in your imagination.